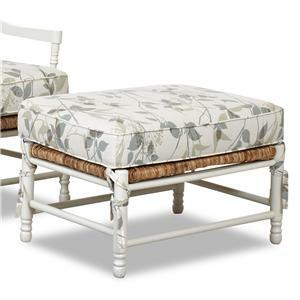 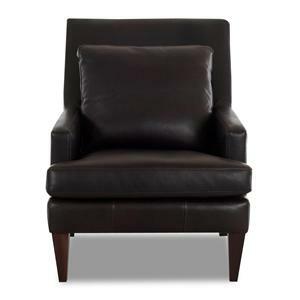 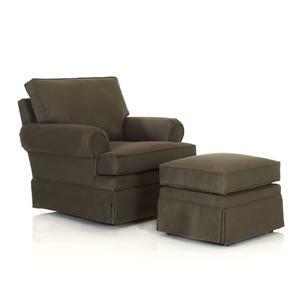 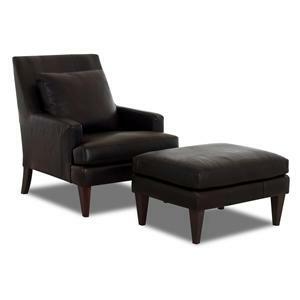 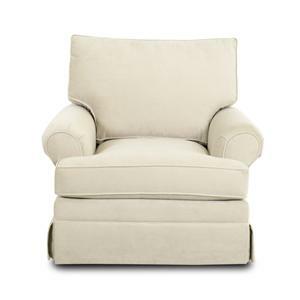 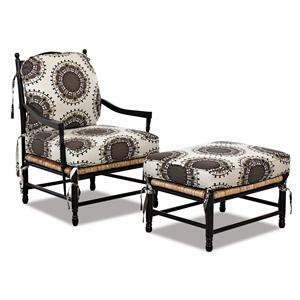 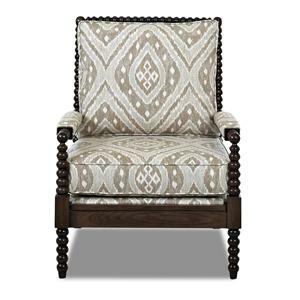 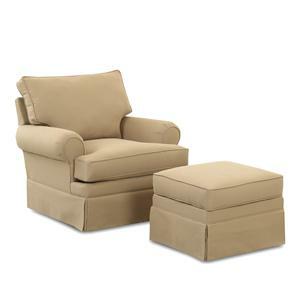 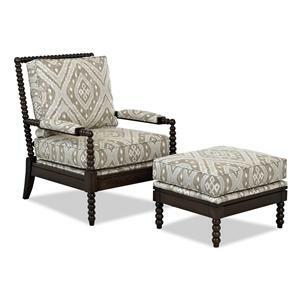 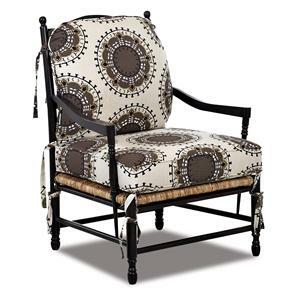 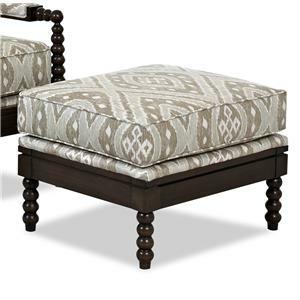 The Verano ottoman is the perfect spot to prop your feet up when paired with a rustic chair. 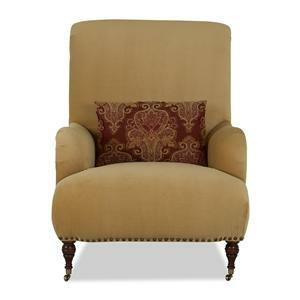 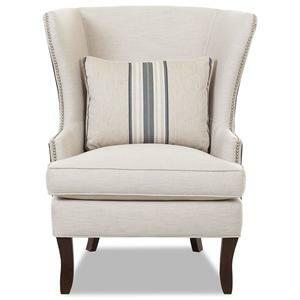 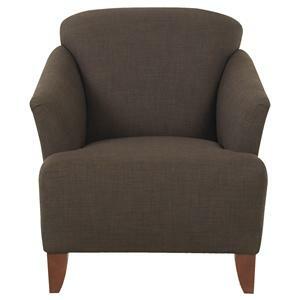 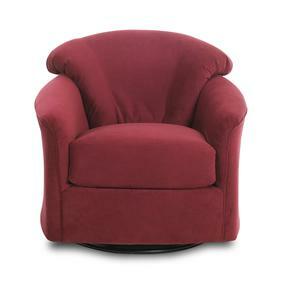 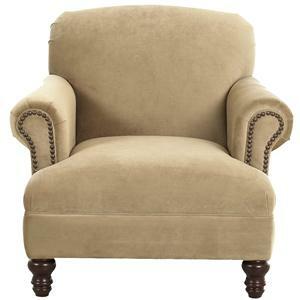 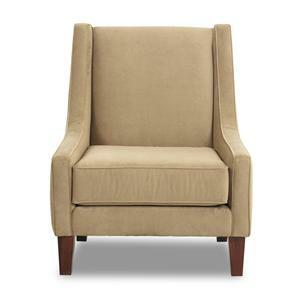 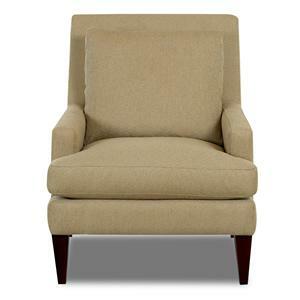 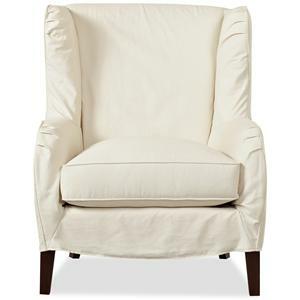 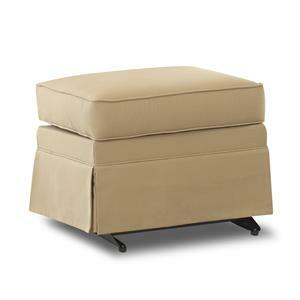 The cushion is attached to the frame with ties so it stays in place as you move it around. 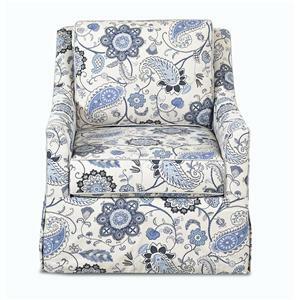 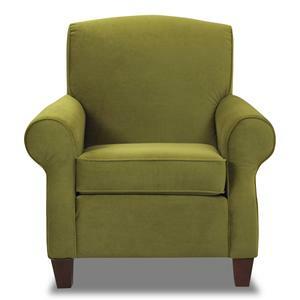 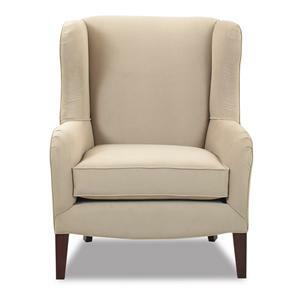 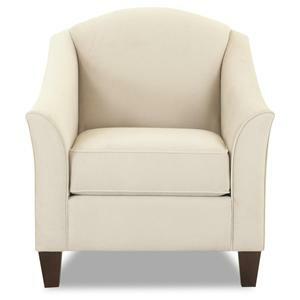 Two finish options and hundreds of fabric choices let you create the perfect piece. 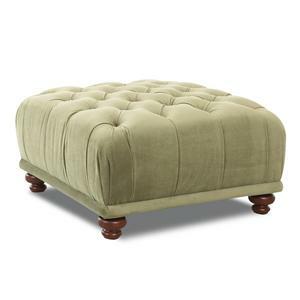 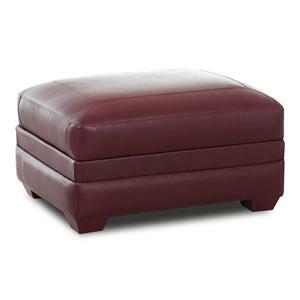 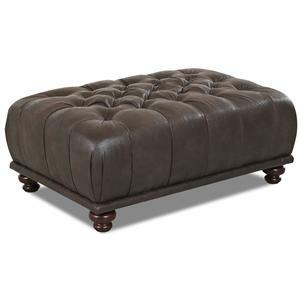 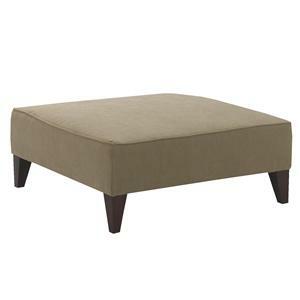 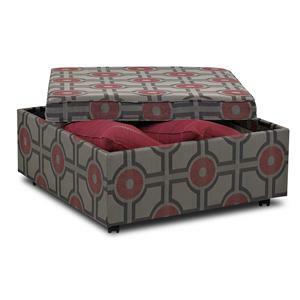 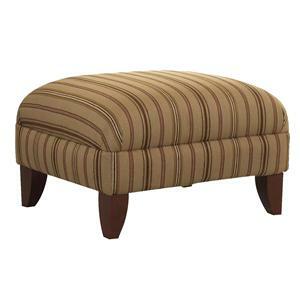 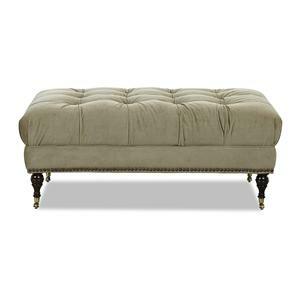 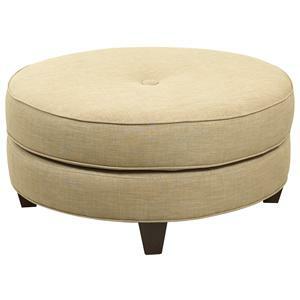 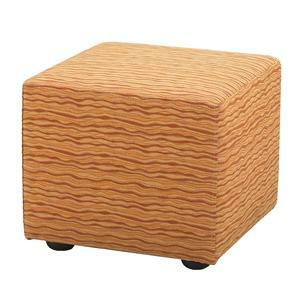 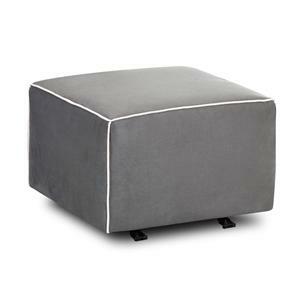 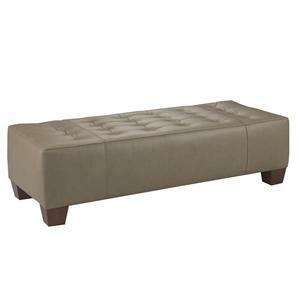 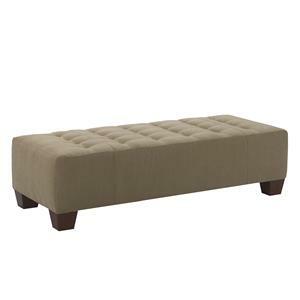 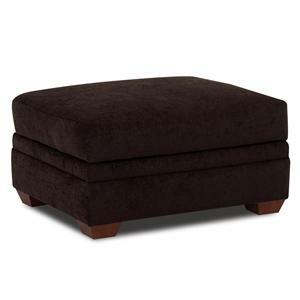 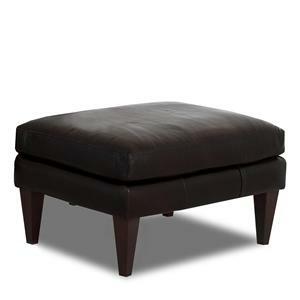 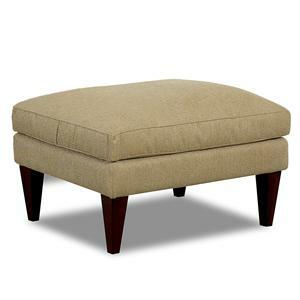 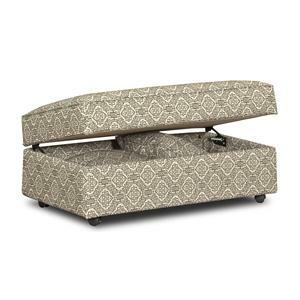 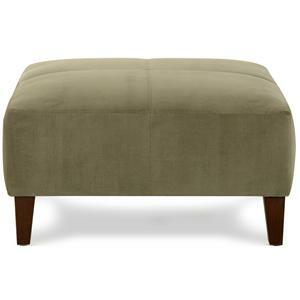 For a rustic chic look use this ottoman to update your home. 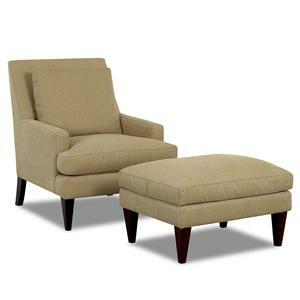 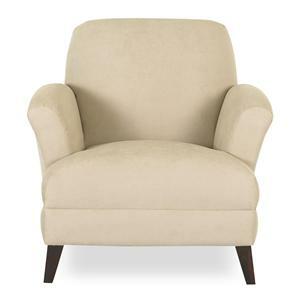 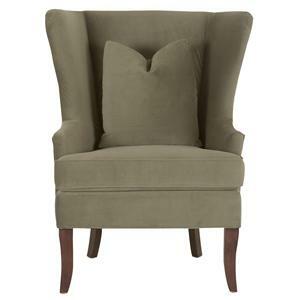 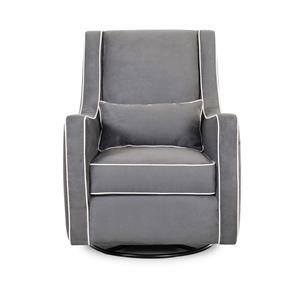 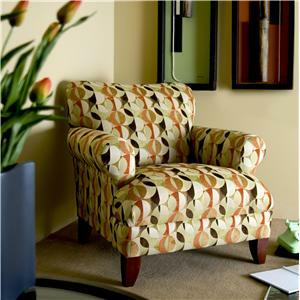 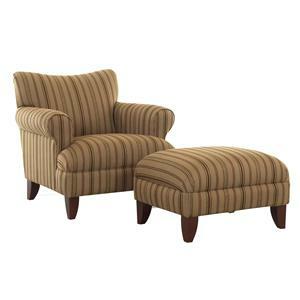 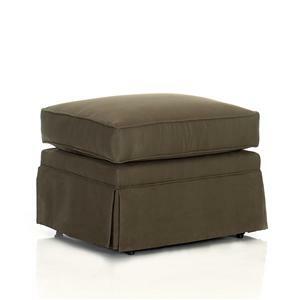 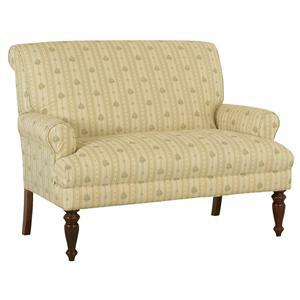 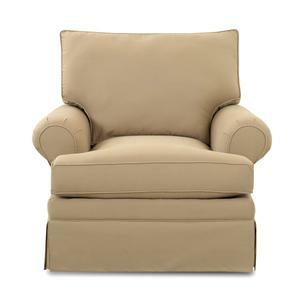 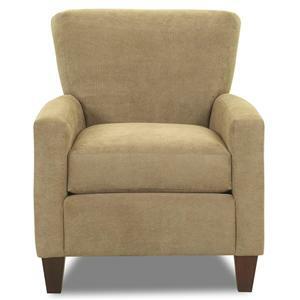 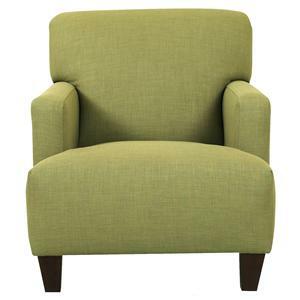 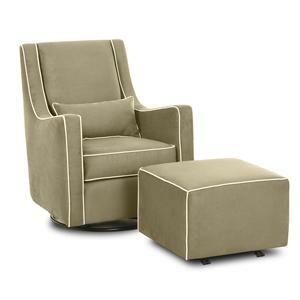 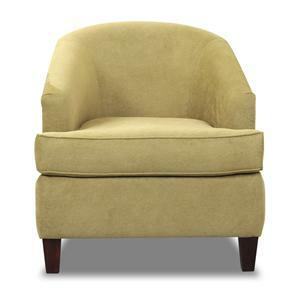 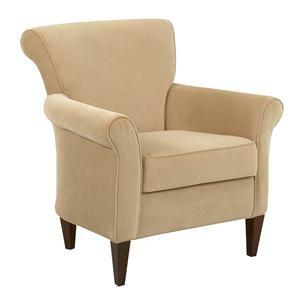 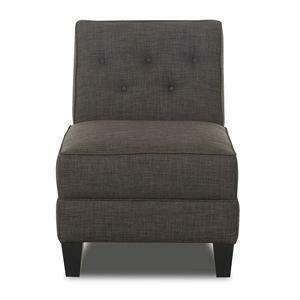 The Chairs and Accents Verano Ottoman by Klaussner is available in the area from FMG - Local Home Furnishing.